A refreshing eau de toilette with the prominent Windsor scent – a fresh mixture of citrus- and grapefruit notes, underlined by light tones of black pepper and vetiver. 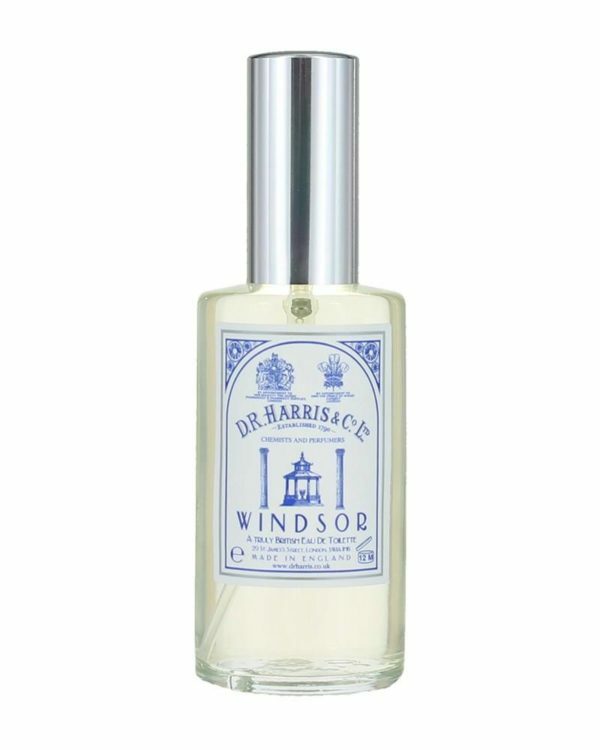 The long-lasting eau de toilette makes for a thorough freshness due to its intense Windsor bouquet. 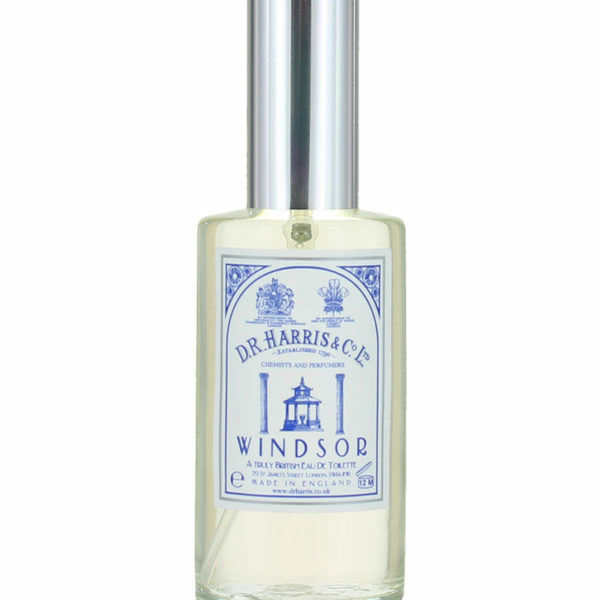 Sparkling citrus and grapefruit notes in combination with bergamot allow for a fresh opening of Windsor-compositions, with black pepper, ambergris, patchouli, cedar wood, vanilla and vetiver a warm transition into soft leathery accents. The scent is a perfect mix of traditional components, luxurious understatements and modern facets. Add a few sprays on the neck or on the wrists, to have the scent fully enfold.